I never liked milk as a child, but when I got pregnant with my first born, I knew I had to have milk whether I like it or not. Good thing when I started taking it, I loved it. And I'm still taking it until now. Mind you, both my kids are adults now. 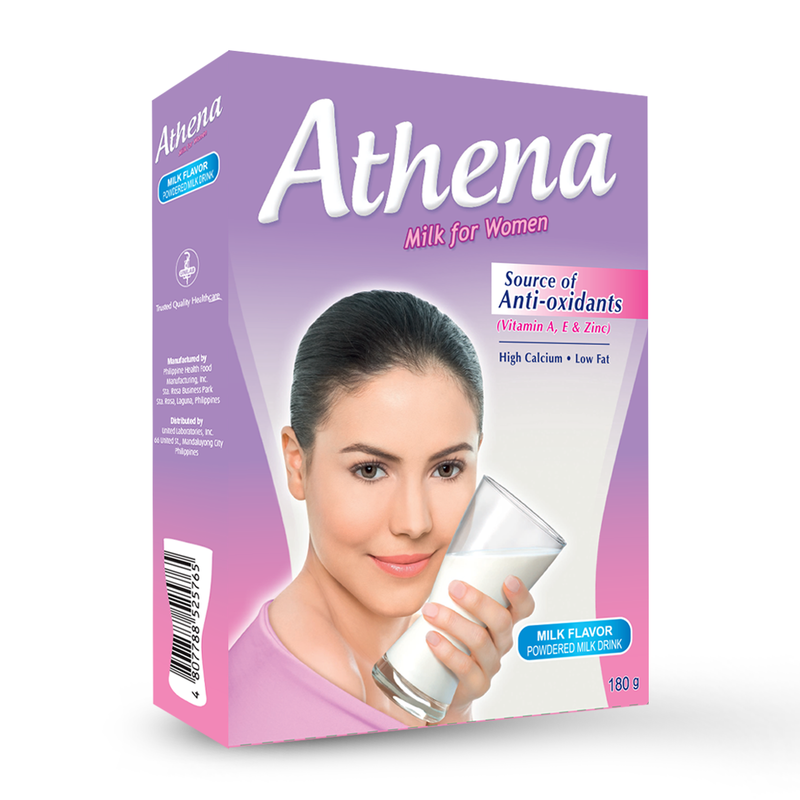 Aside from my daily calcium supplement intake, milk is important to help me stay limber and have stronger bones. 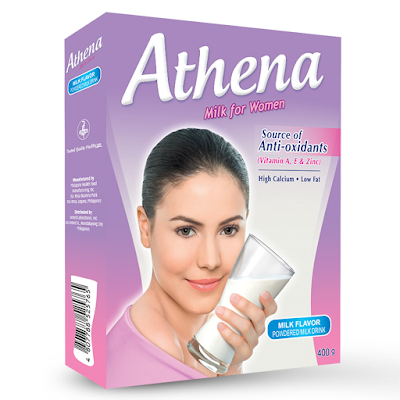 One of my favorite brands is Athena, a milk specially formulated for women. It's delicious and packed with the nutrients needed for my active lifestyle. Below are just some of the reasons why I love this milk. 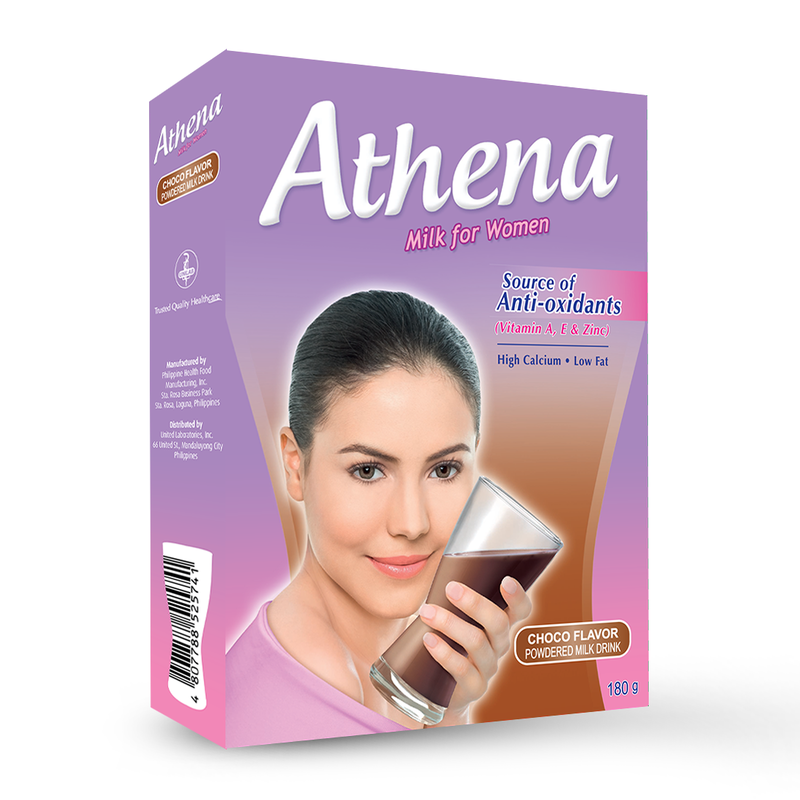 There is also another product from Unilab that is great for preggos. Healthy, delicious and nutritious food is essential for expecting mothers. 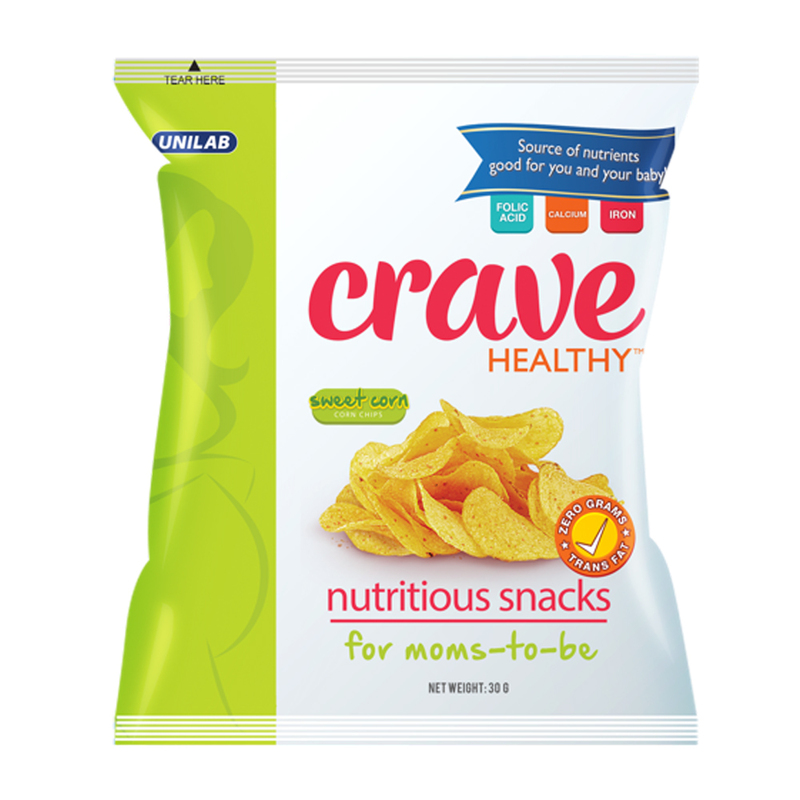 Crave is packed with all the vitamins and minerals to keep you and your baby healthy and strong during pregnancy. I wish I had this when I was pregnant with my two kids.